The attached PDF will help you set up your SPA122 device from scratch. It is a known working configuration so if you are having troubles with your SPA122 reset back to defaults and follow this guide. This is what finally helped me. Thanks a lot. I'll post my whole story later but after trouble shooting for days and even convincing rogers to disable SIP ALG on my router, this is what actually solved my one way audio problem where the other person could hear me but I couldn't hear them. Also I wasn't able to connect to certain phone numbers after I dialed. This has also been resolved. I have recently switched from BELL DSL to Tecksavvy CABLE and can't get my CISCO ATA to work. 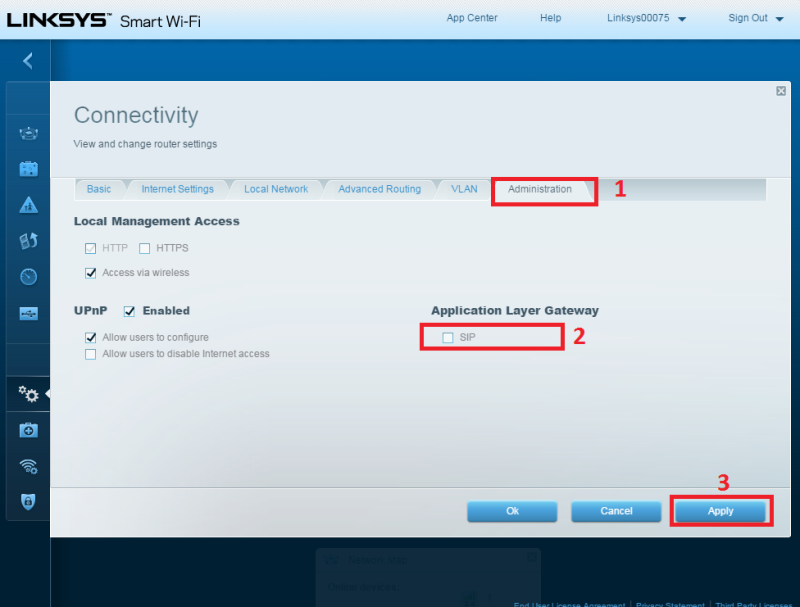 I'm wondering whether my Linksys WRT1900ACS router isn't letting traffic through? I've configured the ATA122 using the parameters shared here and am at a loss. Not sure who to ask for help or where to go. Any ideas would be welcomed!! Thanks. and can't get my CISCO ATA to work. .
Can you be a little more specific please? What isn't working? 1) What does the registration status in the ATA indicate? a) Ensure whatever modem/router combo you're using with Teksavvy is in bridge mode. c) Then reboot modem-->router (wait for it to be fully up and transmitting data)-->ATA in that order. That's always the proper device reboot order.